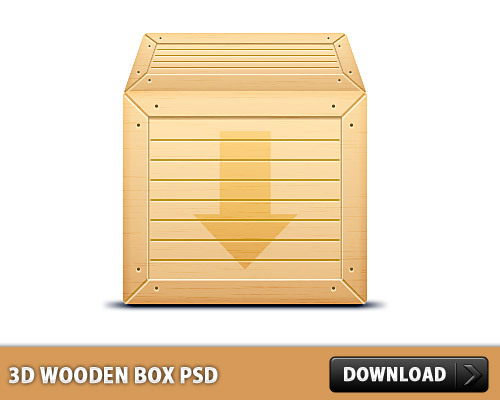 Download 3D Wooden Box Free PSD file. From this PSD you’ll learn to make a Wooden Box with a realistic touch. Enjoy!